During the American Revolutionary War, there was one – and ONLY one attempt at negotiating peace between the newly formed United States of America and England. 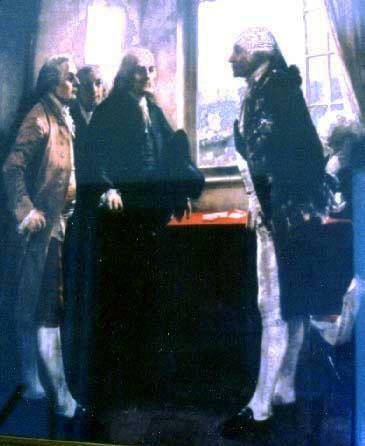 The Peace Conference happened on September 11, 1776, in which 3 delegates were chosen by Congress to represent America, and its’ regional interests: John Adams represented New England, Benjamin Franklin (my favorite Founding Father – because he was such a wise-a$$) representing the Mid-Atlantic States, and Edward Rutledge for the Southern States. Together they would meet with the Supreme Commander of the British forces in America: Lord Admiral Richard Howe. And WHERE did this Conference take place? 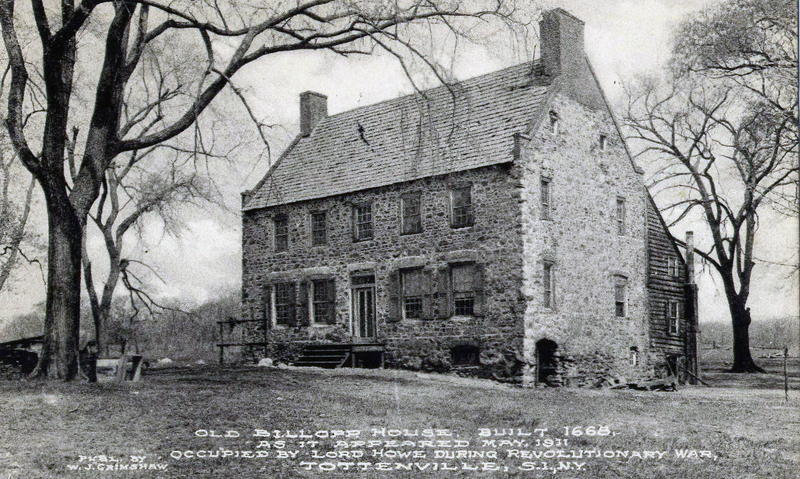 Members of this website already know that answer: the Manor of Bentley / Billopp House, now called The Conference House in today’s Tottenville. 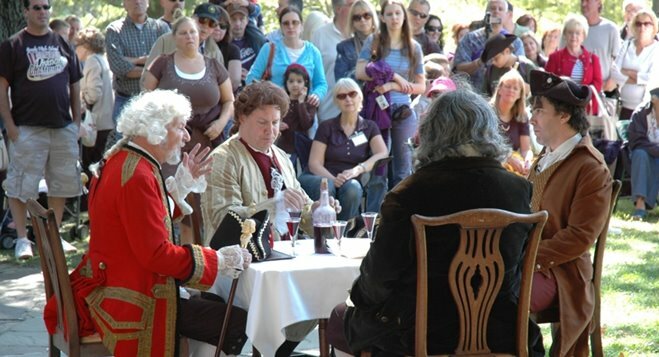 The men were wined and dined while Howe demanded that before negotiations even started, the American Representatives rescind the Declaration of Independence. Our Representatives (in the most Gentlemanly way, of course) told Lord Howe, and by proxy, King George, to go pound salt.